Global PC shipments fell 1.3% to 259.4 million units in 2018, according to Gartner, marking the industry's seventh consecutive year of falling shipments. That decline was caused by the rise of mobile devices, longer upgrade cycles, and slower enterprise spending. 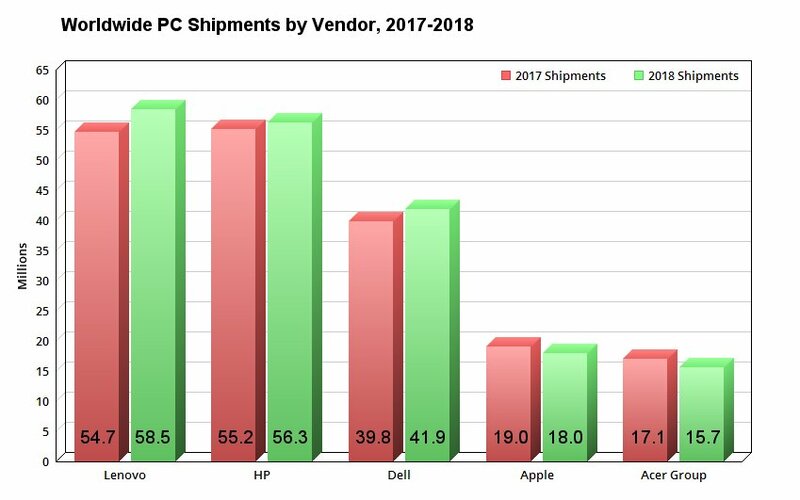 PC sales rose in the second and third quarters, but stumbled in Q4 on a shortage of CPUs, macroeconomic challenges, and soft demand for PCs during the holidays. 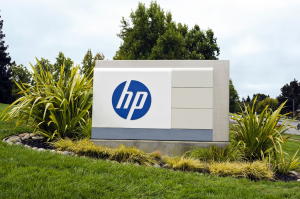 This sounds like dire news for PC makers, but the three market leaders -- Lenovo (NASDAQOTH: LNVGY), HP (NYSE: HPQ), and Dell -- still grew for the year overall. Data source: Gartner. Chart by author. Lenovo generated three straight quarters of double-digit annual shipments growth, thanks to strong sales in the U.S. and its joint venture with Fujitsu. 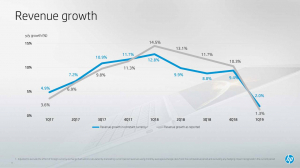 HP's shipments fell in the fourth quarter after four quarters of growth, due to weakness across all regions except Asia. 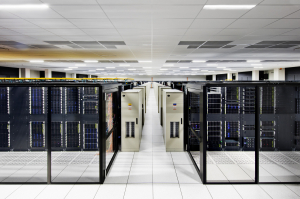 Dell was boosted by strong demand in Europe, the Middle East, Africa, and Japan, but that growth was partly offset by softer demand in Asia and Latin America. 2019 could be a brighter year if the chip shortage ends. However, other headwinds -- like tariffs and slower enterprise spending -- could still cast a pall over the PC market. Leo Sun owns shares of HP. The Motley Fool recommends IT. The Motley Fool has a disclosure policy.